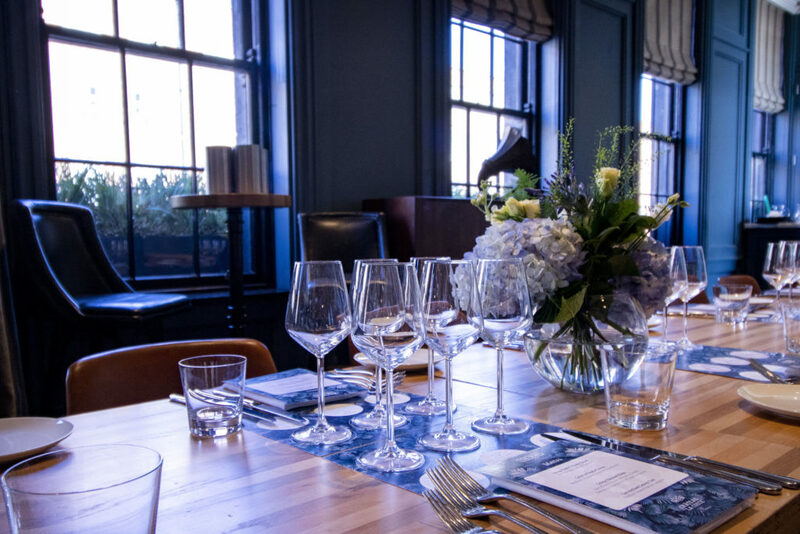 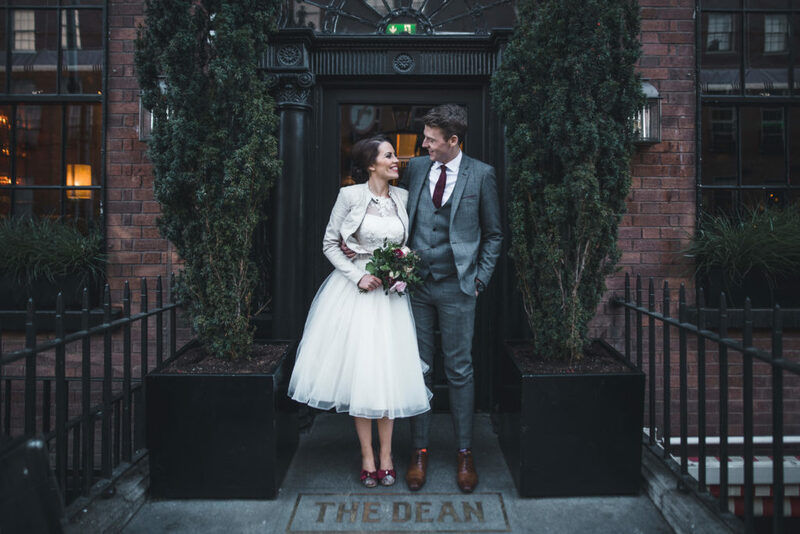 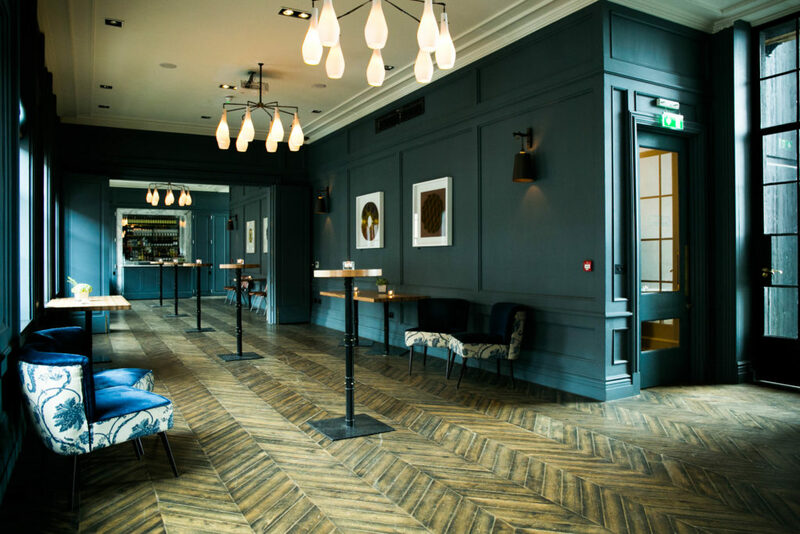 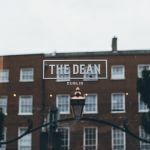 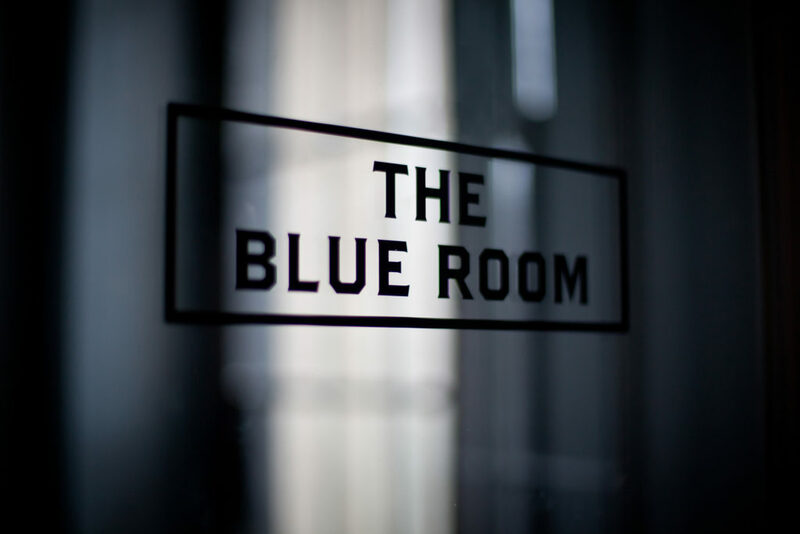 The Blue Room at The Dean Dublin is a stunning alternative wedding venue in the heart of Dublin City Centre. 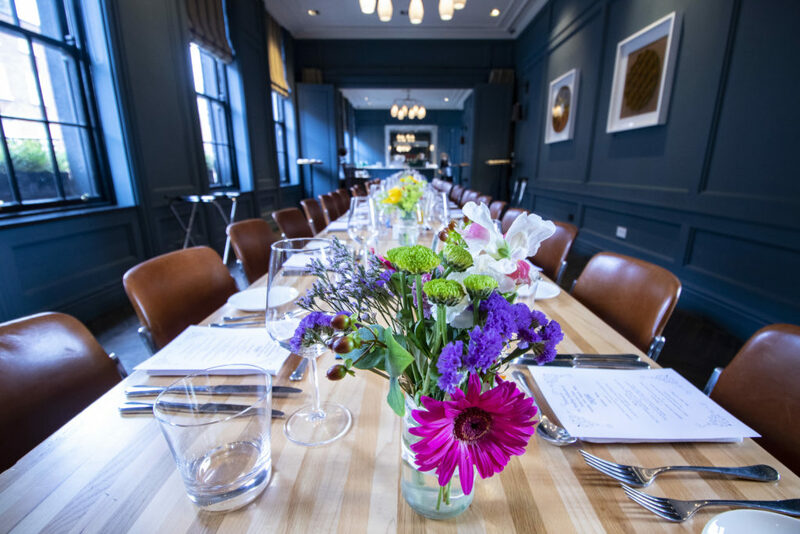 Our wedding venue accommodates up to 120 people for all-day events or evening-only celebrations. 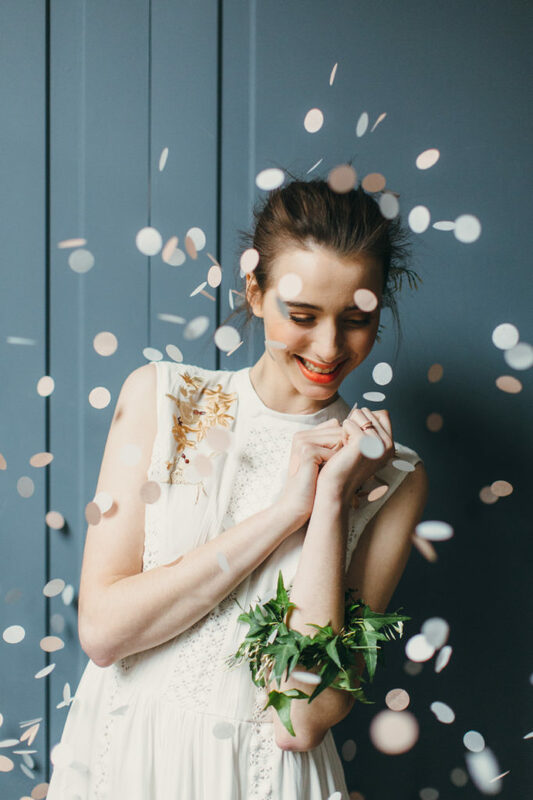 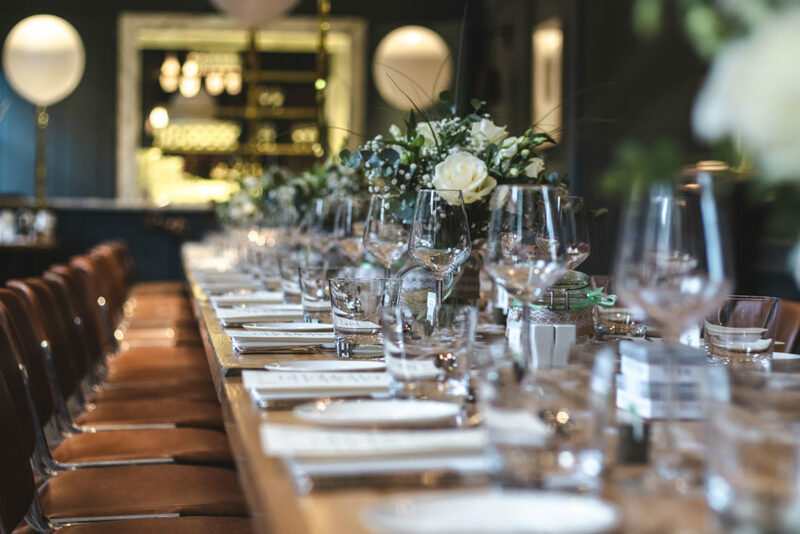 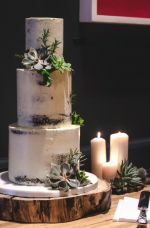 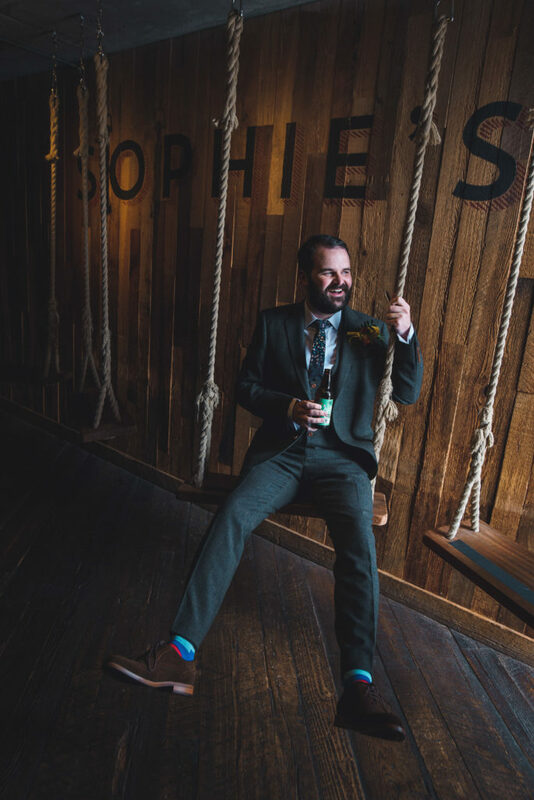 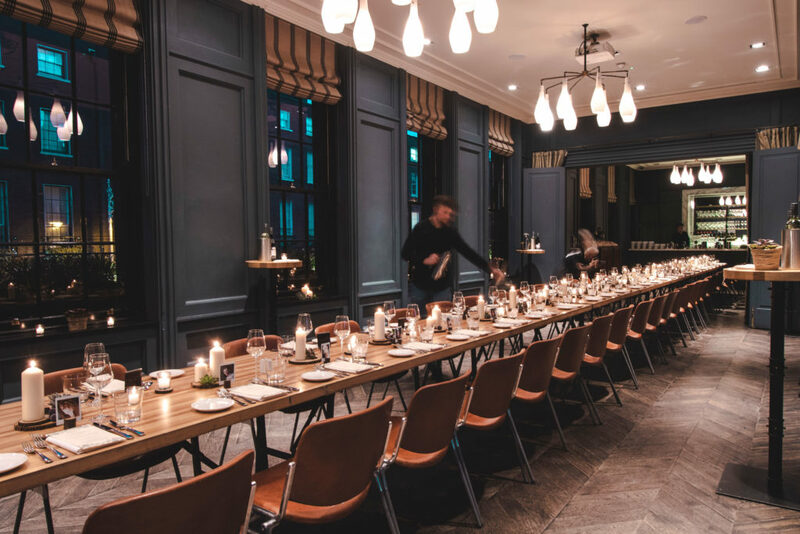 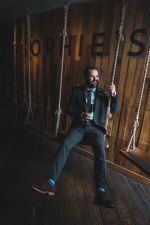 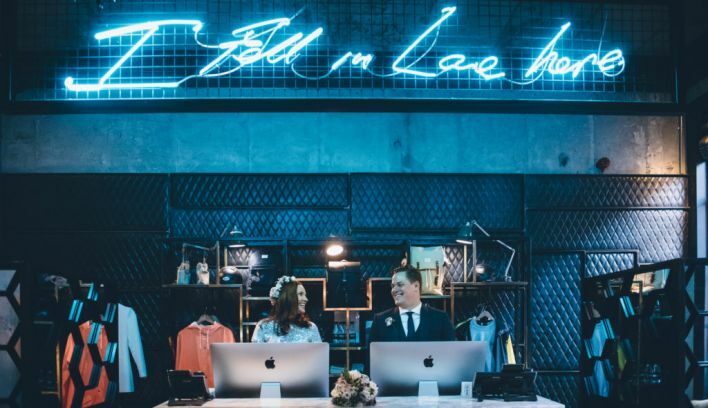 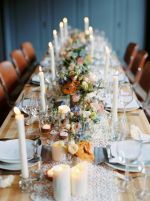 Our team is experienced in creating alternative and bespoke weddings, from small ceremonies and receptions to private dining with an after party or just a day-after party for celebrations. 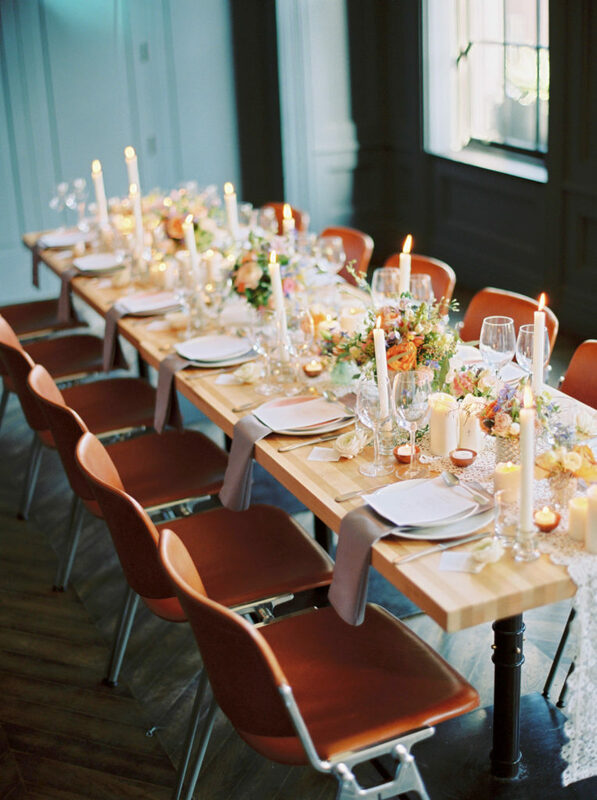 We offer more than the standard wedding packages. 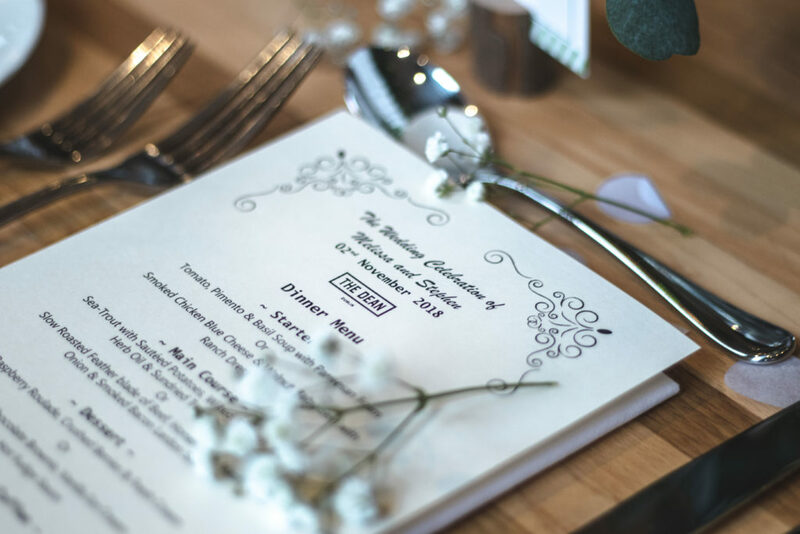 All weddings are bespoke and personalised for your special day. Our wedding planner will help you through all of the early stages of your planning process to create your bespoke wedding menu, arrange a tasting and recommend any suppliers such as florists, printing, entertainment, decorations and many more. 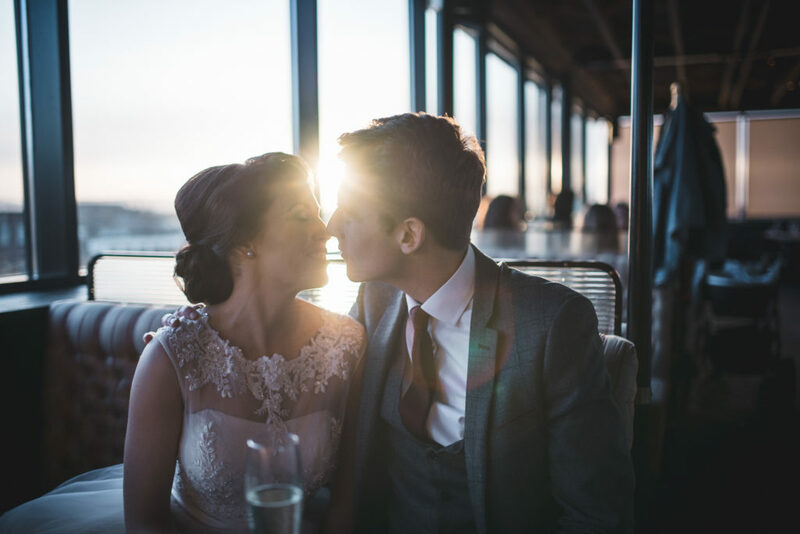 We can help with all your music and dancing arrangements, such as hiring DJs or musicians. We can also assist with lighting requirements to create the ambience you like and of course setting up AV equipment for those all-important speeches and home movies! 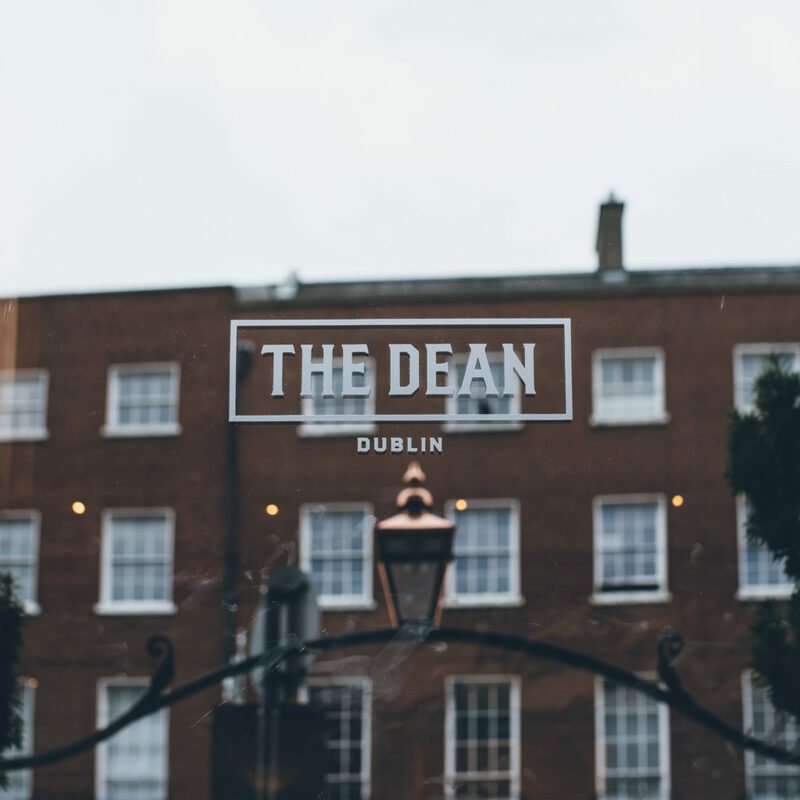 If you can envisage hosting your special day with us here at The Dean, then please get in touch with our in-house wedding team by emailing [email protected] They will then arrange to meet with you, show you around the space and the venue itself.